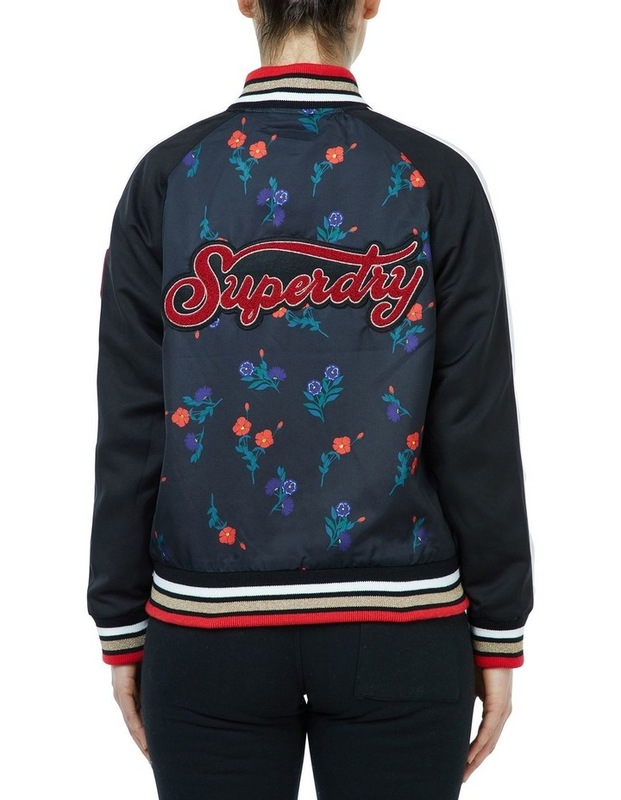 Superdry womens CNY bomber jacket. 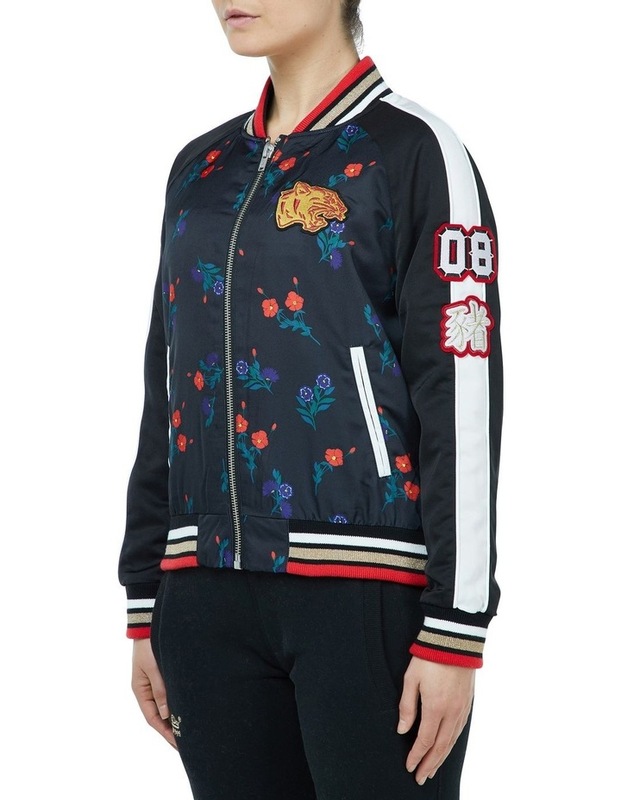 This limited edition jacket has been inspired by the celebration of the Chinese New Year. Breathe life into the new season by investing in this lightweight bomber jacket, a chic yet statement piece that is the finishing touch to any outfit. 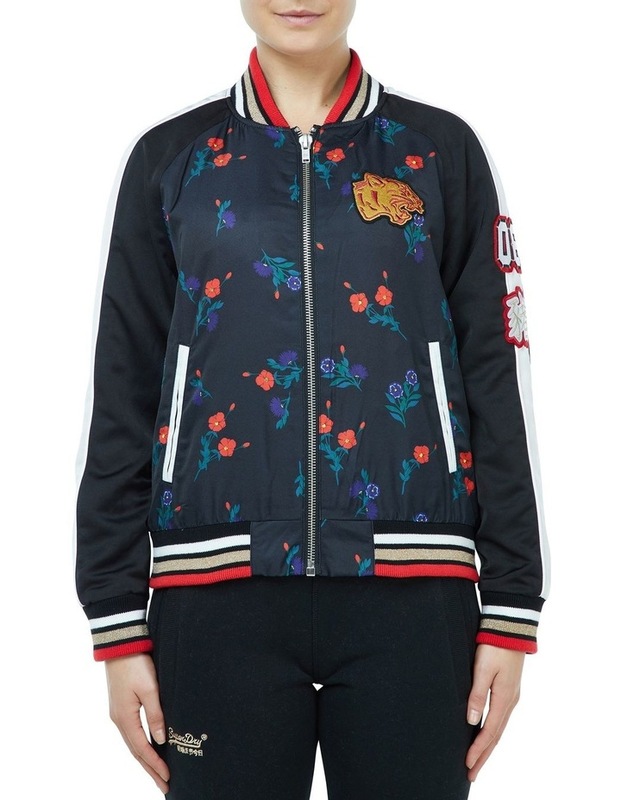 This jacket features a ribbed collar, cuffs and hem and is detailed with applique badges on the back, chest and sleeve. In addition, this jacket has a single zip fastening and two front pockets. This is perfect for relaxed dressing with jeans and trainers, or creating a flawless evening ensemble with a skirt and heeled boots.